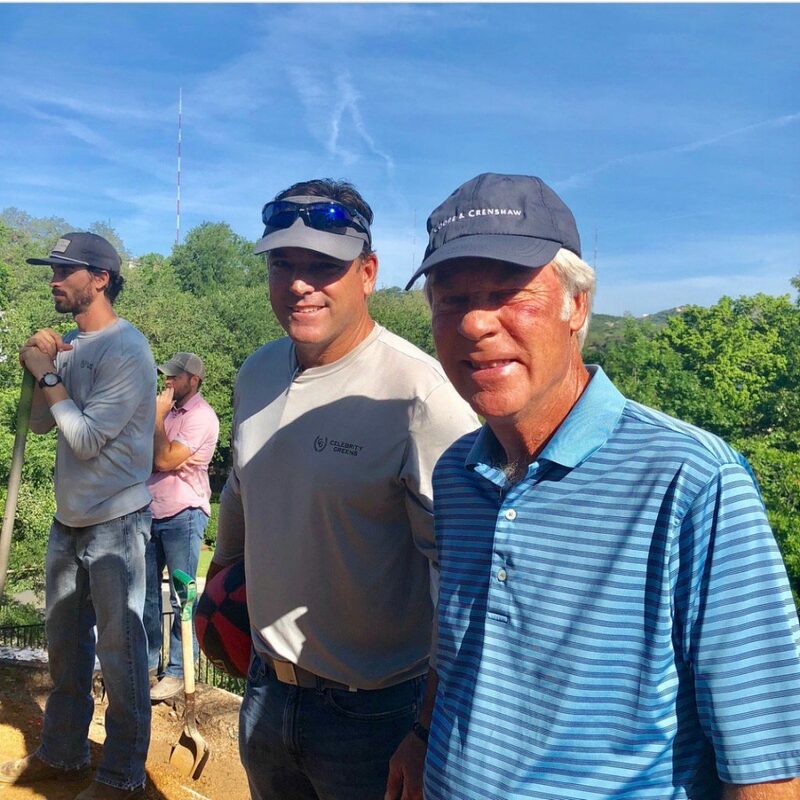 2-time Masters Champion, Ben Crenshaw, on his Celebrity Green! Ever wonder how the pros get so good at their short game? Practice, practice, and more practice. 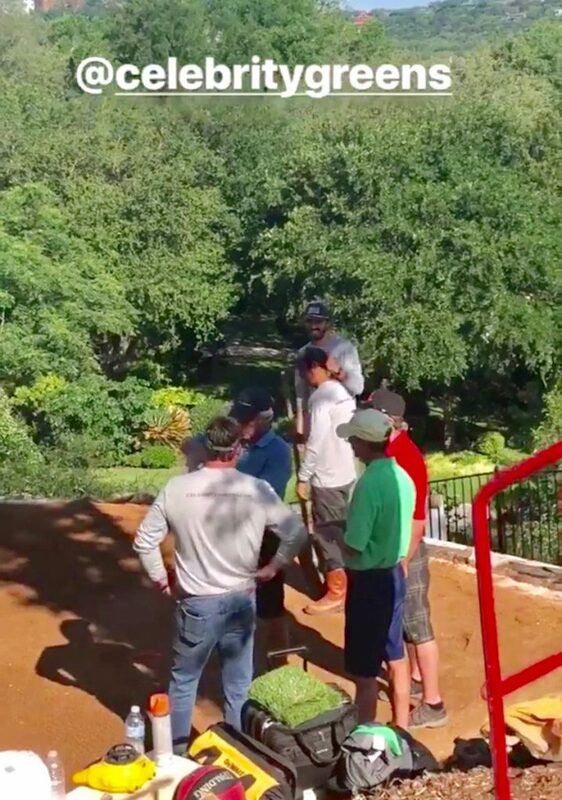 Celebrity Greens helps make that enjoyable and convenient by installing custom putting greens, to your personal specs, right in your own backyard. Imagine, being able to walk outside whenever you have a little spare time to practice, or just relax by making a few quick putts. But you’ll want to spend hours outside perfecting your game and enjoying your maintenance-free yard. It can help you improve your short game dramatically, and you’ll be the talk of the neighborhood with a gorgeous new putting green that everyone will want to come over and try out. 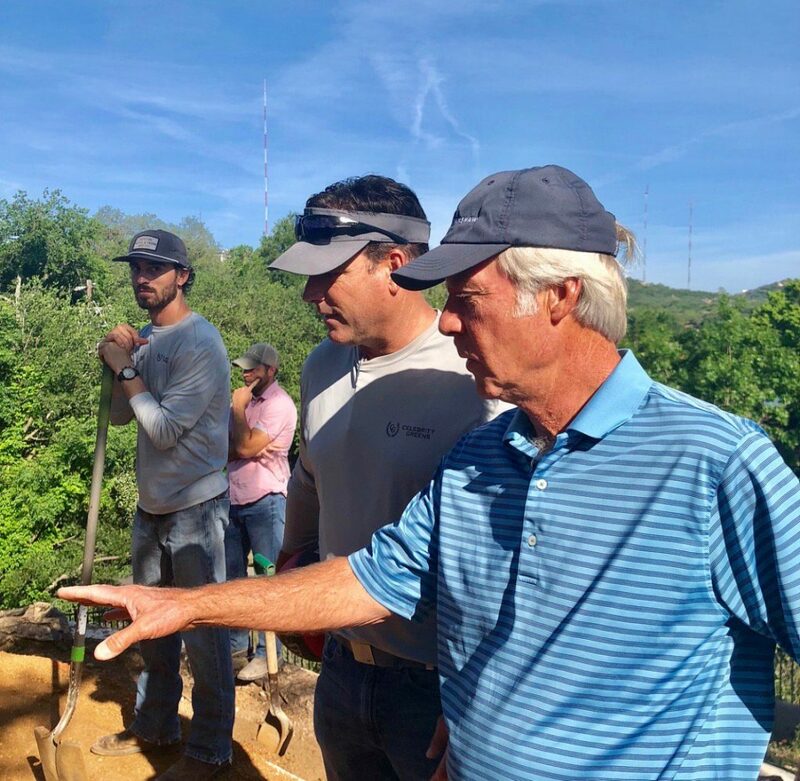 We can install bunkers, contours, slopes, T-boxes… whatever you think you’d like to see in your own backyard putting green… just like the pros. 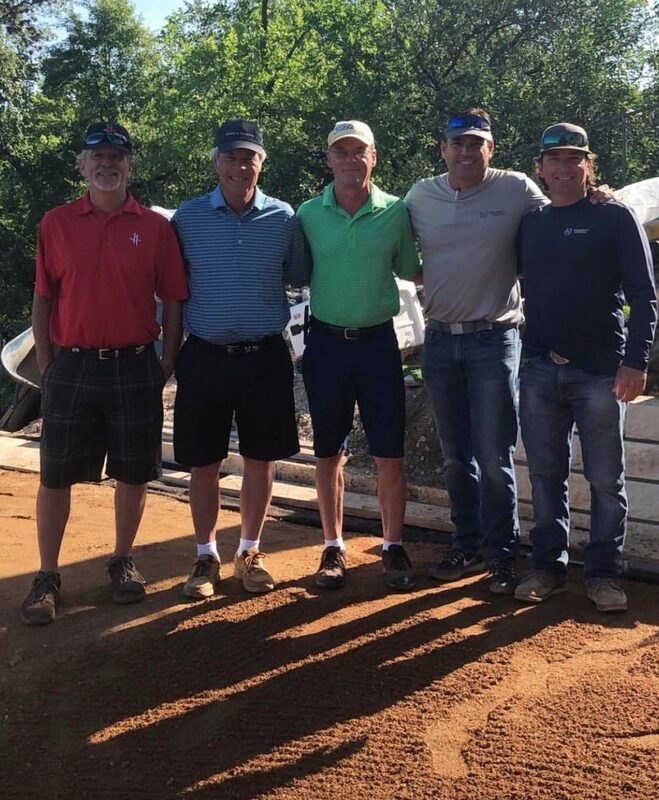 PreviousPrevious post:1,200 square foot putting green with an 80 square foot sand bunkerNextNext post:This artificial grass private golf course project is 15 years old and still going strong! 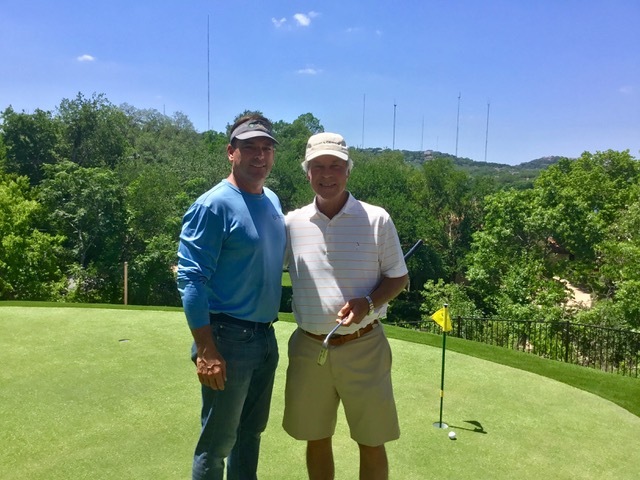 NHL Legend Jeremy Roenick (JR) and Celebrity Greens: A Great Partnership!